Your home’s roof is your protection from the weather every day and worth investing in. Metal roofs are extremely popular nowadays for homeowners because of the long-lasting protection that they provide. Metal roofs are so durable that you can depend on a properly installed and maintained metal roofing for as much as 25 years! 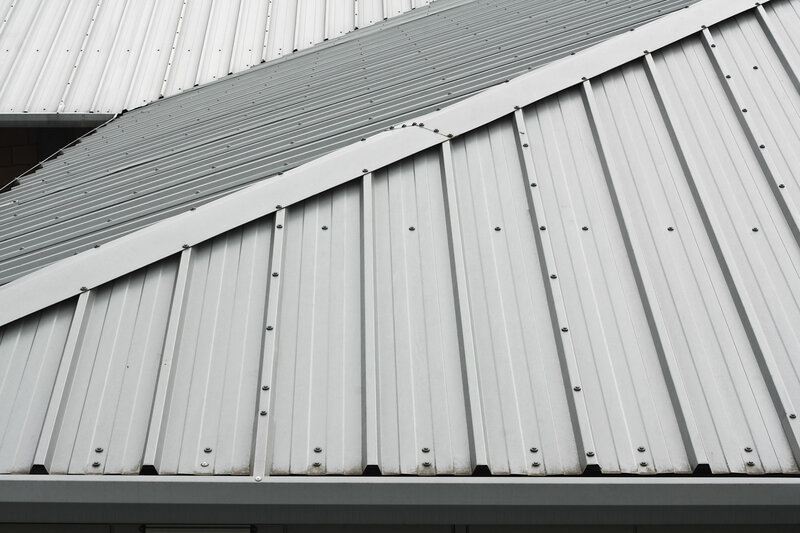 There are many metal roofing materials that offer both aesthetic and functional advantages to your home. The diversity of the designs and the colors available are sure to give you home a beautiful new look. 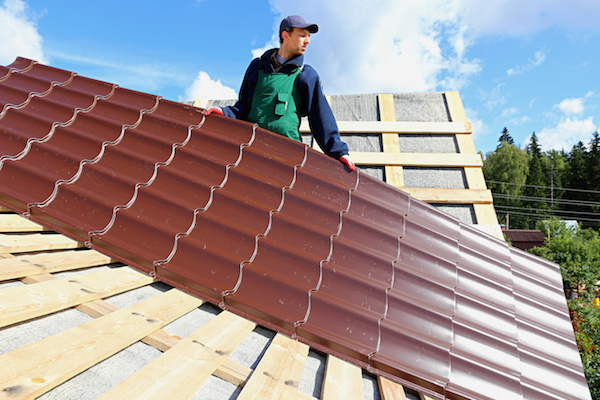 If you are looking to replace your roofing system, you must consider using metal roofing. You can have a metal roof in many types of materials such as titanium, stainless steel, copper, zinc, aluminum and many other options. 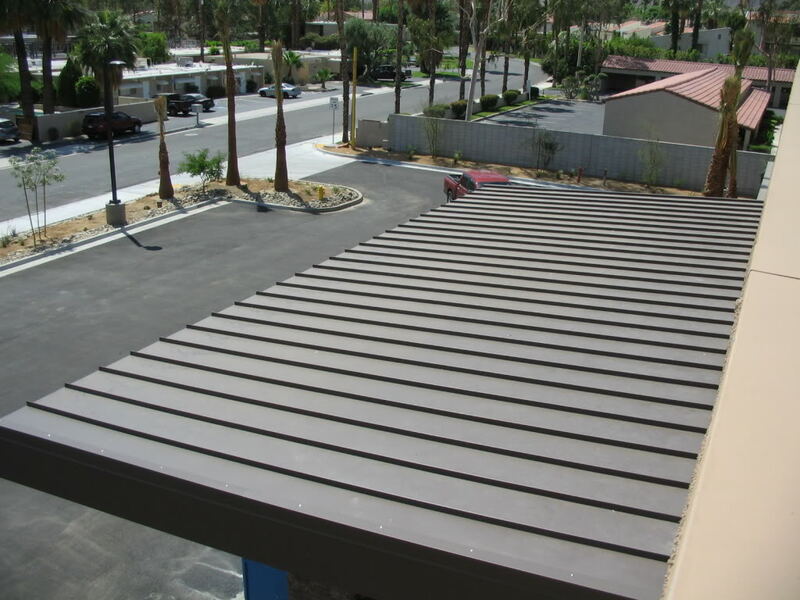 At JV Contractors, LLC, we provide you with the best metal roofing options for your home or business that fit your budget and style. Metal roofing is fast becoming the roofing system of choice due to the many advantages that it offers own owners especially when compared with other roofing types. Metal roofs are extremely durable, weather resistant, fireproof and hardly prone to defects. In fact, a well-installed metal roof can last for a lifetime. Metal roof companies are so confident of the durability of metal roofing materials that you can enjoy warranties of up to 50 years in some brands! This means that no matter how long you’ve been using your metal roof for, any defect will be replaced by the manufacturer. Metal roofs are among the most beautiful in the market and can transform your home. Metal roof designs and color are so diverse and creative that they can change the look of your home and help increase the market value. The amount of solar radiant energy that a metal roof can reflect away from your home in addition to the venting system will help keep your home cooler and save you on cooling bills.